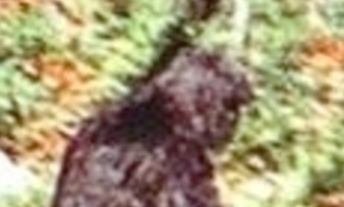 Conical Head or Top Knot on the "Patty" Sasquatch? Notice the top-knot moves with her body movement. clearly it is not - it moves... she does NOT have a conical head.